The most underpriced means by which a brand, new or established, can curry favour with its digital audience is influencer marketing. There is no one size fits all approach, like most tactics within digital advertising. But there are a few pointers we keep in mind to ensure that the campaign can gratify influencers. We offer clear guidance to the selected influencers, educating them on what the brand stands for, what the campaign hopes to achieve, and how we envision their role in representing both. What most companies fail to recognise is that digital influencers are at their prime when they control content creation, instead of being a mouthpiece for agency creations. The right way to work involves assigning the agency the task of making sure the naturally generated content is seen/heard by the intended audiences at scale. The agency should also be the first to gratify influencers by facilitating creation, be it with research, props, lighting, staging, background, and more. The most frustrating turn of events for any creative professional is being assigned a task, gaining no clarity or guidance, doing the task based on own intuition, and being told later about a set of guidelines. There’s a special place in hell for such managers. Make it explicitly clear as to who owns the content being created for the influencer component of the campaign. Don’t leave this to chance. Otherwise, the implicit assumption is that the content belongs to the creator. If you want to gratify influencers, set clear boundaries ahead of time and have agreements in place. Not everything created should be your brand’s property so don’t try to hog everything. In any case, always thank or tag the creator when sharing the image or video. A proper upfront contract goes a long way in establishing content usage rights and limitations. Better safe than sorry. Gone are the days when companies could exploit artists by promising them exposure in return for free work. Today your campaign budgets must reward the gratify influencers, rewarding them to the fullest. Lest you find your company at the receiving end of a regional boycott led by a scorned influencer and his/her fanbase. Don’t start off on the wrong foot if your budgets don’t allow it. Know what the current market is for influencers and how worth is computed. We look at all the followers, engagement per cost, category cost of customer acquisition, goals and incentives for campaign deliverables. Like the earlier point, companies must have the fact hammered in that creative output doesn’t come from micromanaging everything. If you are the expert, do it yourself – do not micromanage the creation aspect. 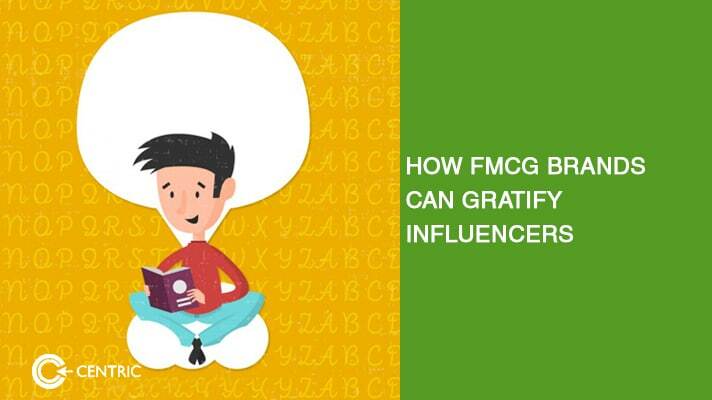 Gratify influencers by placing them in the driver’s seat with the guidelines cited in #1. Like all areas of digital-based advertising – follow the best practice, employ common sense, and be human. The results will speak for themselves. 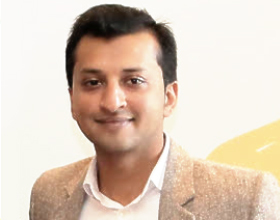 To get started with influencer marketing, reach our CMO on sourav.ganguly@centric.ae today.